The Chinese president hopes the "DPRK and the United States will meet each other halfway". South Korean President Moon Jae-in said summit will be held "soon". Seoul is willing to help resolve the issue of sanctions. Xi promises a visit to Pyongyang. Seoul (AsiaNews/Agencies) – North Korean leader Kim Jong-un reiterated his commitment to denuclearisation during his visit to China, vowing efforts to reach good results from his second meeting with US President Donald Trump. 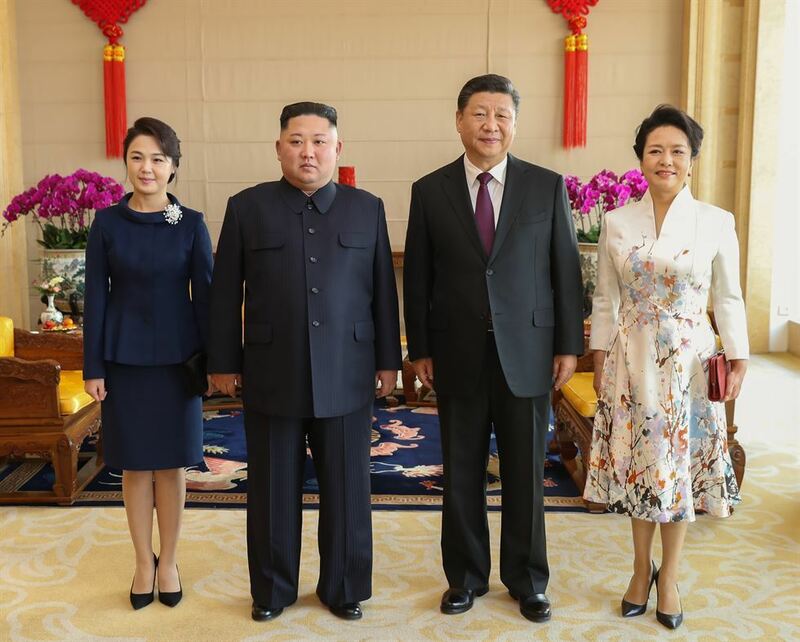 Chinese President Xi Jinping expressed his support for Kim and said that China was ready to play a "positive" and "constructive" role in the process, hoping that Kim and Trump can find some common ground. 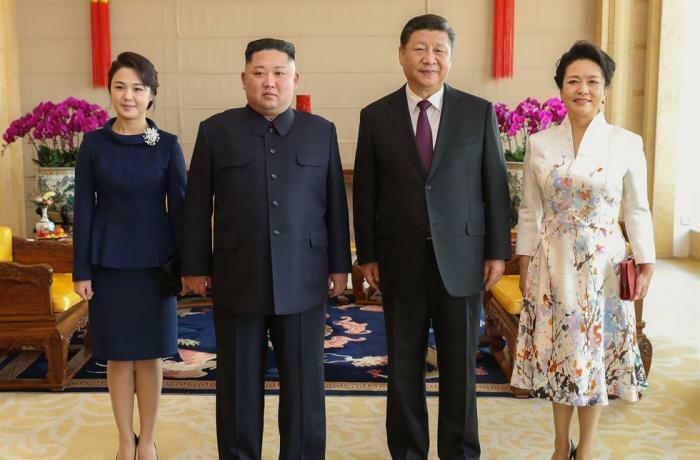 As the two East Asian countries mark the 70th anniversary of the establishment of diplomatic ties, Xi accepted Kim's invitation to visit North Korea "at a convenient date”, state media reported in Beijing and Pyongyang. The Democratic People's Republic of Korea (DPRK) “will continue sticking to the stance of denuclearisation and resolving the Korean Peninsula issue through dialogue and consultation,” the Xinhua news agency quoted Kim as saying during talks with Xi. At the same time, Pyongyang will “make efforts for the second summit between DPRK and US leaders to achieve results that will be welcomed by the international community." Likewise, "China hopes that the DPRK and the United States will meet each other halfway," Xi is quoted as saying. It “stands ready to work with the DPRK and relevant parties to play a positive and constructive role in maintaining peace and stability and realizing denuclearisation on the peninsula." The Kim-Trump summit does not yet have an official date, but South Korean President Moon Jae-in said that it will happen "soon" and that South Korea was willing to assist both. Last year, Moon successfully played the role of mediator but little progress followed the historic Singapore summit. Still, Washington and Pyongyang signed an agreement to denuclearise the Korean peninsula and lift sanctions. According to North Korea, the United States must now take steps to follow up on those it has taken, such as the dismantling of an important missile site.